Why does Saudi Arabia permit celebrating the commemoration of Muhammad bin Abdul Wahhaab in a conference, paying hundredsof thousands for it, and it is not allowed for us to celebrate the commemoration of the mawlid of the Messenger of Allah -Sallallahu alayhi wa sallam-? 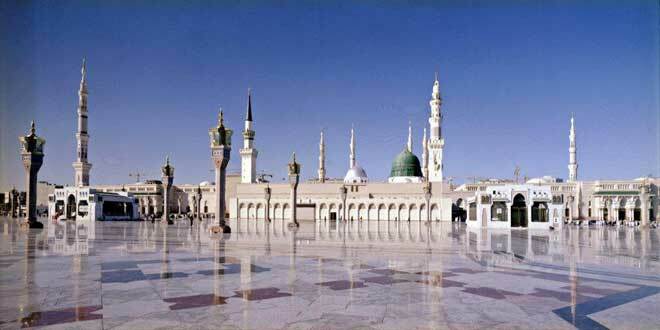 Who is more deserving of that: the Messenger of Allah -Sallallahu alayhi wa sallam- or Muhammad bin Abdel Wahhab? This is a question that some of the people of knowledge of Damascus ask, please give us an answer. 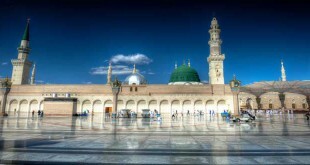 The week of shaikh Muhammad bin Abdul Wahhaab was only an academic conference held in 1400 Hijri, under the supervision of the Islamic University of Imam Muhammad bin Sa’ud in Riyadh, it consisted for a number of researches regarding the dawah of Shaikh Muhammad bin Abdul Wahhaab in terms of its emergence and its affects, and the doubts created surrounding it with its refutation. In addition to that, the works of Shaikh Muhammad bin Abdul Wahhaab were printed after compiling and organizing it. 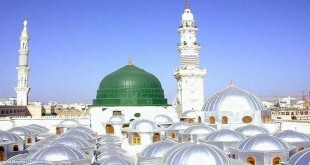 The difference between that conference and the celebration of the Prophetic Mawlid is obvious, as the week of shaikh Muhammad bin Abdul Wahhaab was not an act of worship itself, what was meant by it is to inform about this dawah and to do justice to its reviver; also, the week of the shaikh does not reoccur or return as is the case with the ones who celebrate the Prophetic Mawlid, tending it every year; while this week was held about a quarter century ago, and has ended.